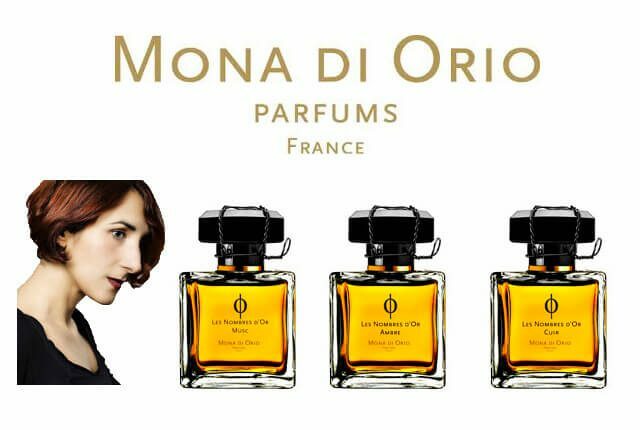 Mona di Orio is a quintessentially 21st century perfumer who draws on her memories, and especially on her emotions to produce fragrances of enormous power, density and richness. 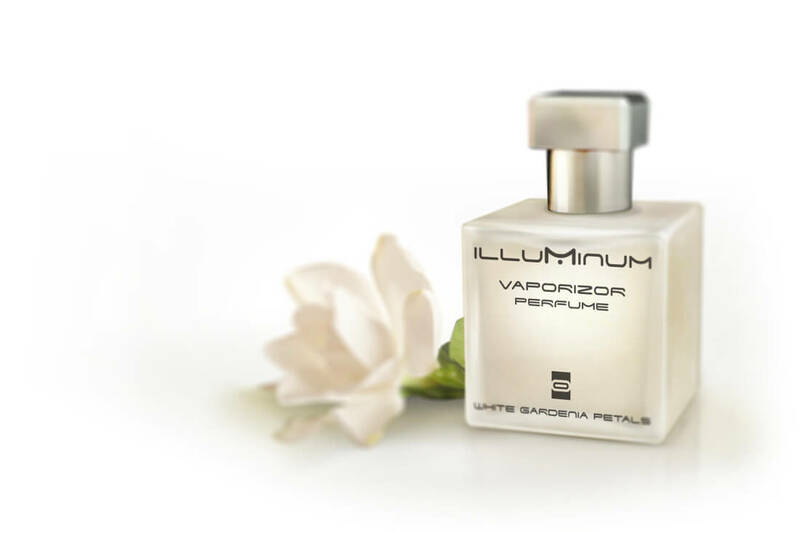 Working in the company of the great Edmond Roudnitska for nine years, Mona sat at the feet of this legendary classic perfumer before setting up her own company in 2002. Mesmerised as a child by the scents of her grandmother’s garden at Annecy, and in thrall to the sillage of Guerlain’s L’Heure Bleu, Mona resolves her inner life through the construction of her creations – her intricate earlier perfumes are heady with jasmin absolute, orange blossom, lemon, cedarwood, sandal, leather and incense. More recently, the Nombres D’Or trio explores the simplicity of three great accords – musk, amber and leather – each in a construction of perfect symmetry and proportion, sparely constructed from the finest raw materials of superb quality, whether organic or molecular. Mona enlivens a largely traditional classic palette of oils with her own intellectual vision and sensibility: a night in Marrakesh, the scent of skin in warm spring sunshine, an evocation of lemon groves, an hommage to Colette, the gardens of Babylon all come to vivid, full-blooded and idiosyncratic life . The scents have a density, richness and individuality which is unique; Mona is an emotional artist of uncompromising integrity whose scents can be troubling and disturbing but are always palpitatingly alive. 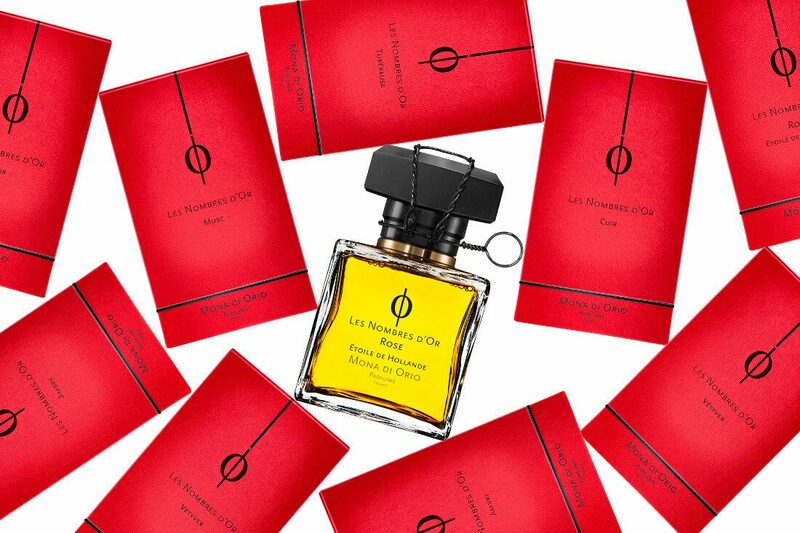 Quite irrespective of gender or age, these are perfumes of exceptional intellectual and visceral appeal to the collector, the connoisseur and the adventurous neophyte. Mona is beyond reason or analysis: she is sui generis. Les Senteurs are offering everyone a unique chance to meet Mona di Orio on Wednesday 1st December from 12noon to 4pm: after her highly successful visit to us last autumn, Mona returns to meet perfume aficionados, sign bottles, advise on purchases and talk about not only her classic perfumes, but also to explain LES NOMBRES D’OR, her new collection of sumptuous fragrances constructed on the ancient artistic principle of the Golden Ratio. Opening Hours: Monday to Saturday 10am – 6pm. James Craven is the perfume archivist at the independent perfume boutique Les Senteurs.